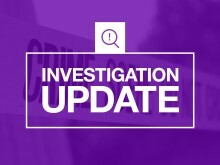 We’re appealing for witnesses after a man was assaulted in Aldershot in the early hours of Tuesday morning. 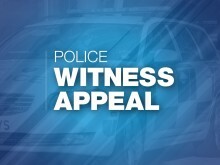 ​We are appealing for witnesses to a fatal collision which took place in the Oakridge area of Basingstoke. Have you seen these medals, or been offered them in suspicious circumstances? We are appealing for witnesses after a bike was stolen from a boy in Basingstoke. We are appealing for information after a robbery at the Tesco Express in Pilgrims Close, Chandler’s Ford last night (Monday 10 September). 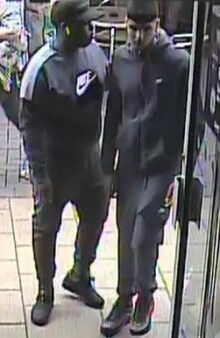 ​Do you recognise these men? ​Do you recognise this man? New Forest residents are being warned about cold calling after an elderly woman was charged over £2,500 for drainage work in Lymington. We’re appealing for witnesses following a fatal collision which happened near Verwood last month. ​A motorcyclist who was seriously injured in a collision in Southampton has died in hospital. 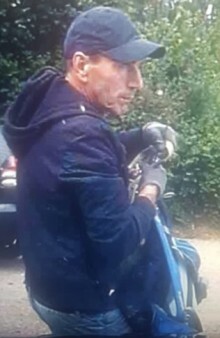 We’re appealing for witnesses after a cyclist was found seriously injured in Brockenhurst yesterday (Saturday 1 September). We are appealing for witnesses to an incident in which a woman was sexually assaulted during a robbery in Andover. 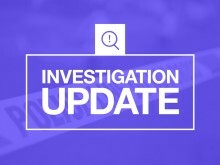 A second man has been charged as part of an investigation into the death of a 26-year-old man in Totton. Three people have been arrested and bailed. ​Do you recognise these two people? We’re appealing for witnesses following a fail to stop collision in Petersfield which left a cyclist with a broken knee. Did you see anything that could assist our investigation? Police investigating a burglary at a Farnborough leisure centre have released images of three women they would like to speak to. 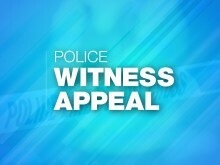 ​We’re appealing for witnesses following a serious collision in Havant on Tuesday evening.